Like Griffin, Belkin and other iOS accessory powerhouses, Incipio turned up at CES this week to unveil a wide range of new products. 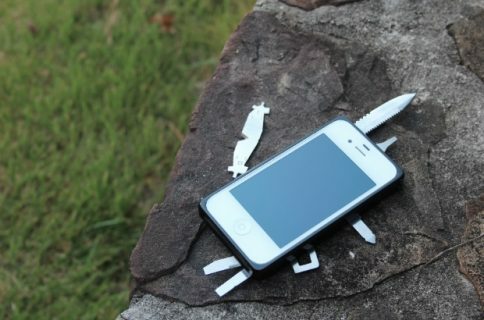 Among them are a dual iPhone 5 car charger, and an iPhone case with a built-in tape measure. 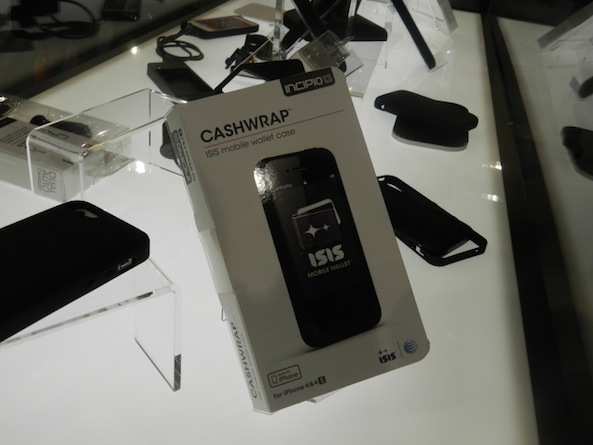 For those unfamiliar with it, Isis is a new(ish) mobile payment service based on near field communications technology. 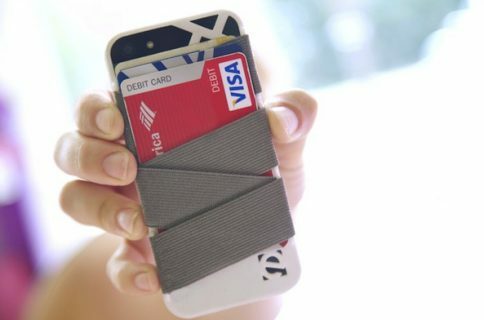 It’s backed by AT&T, T-Mobile and Verizon, and is currently only available in a handful of areas in the US. But if you live near an Isis area and carry an iPhone, this seems like a no-brainer. 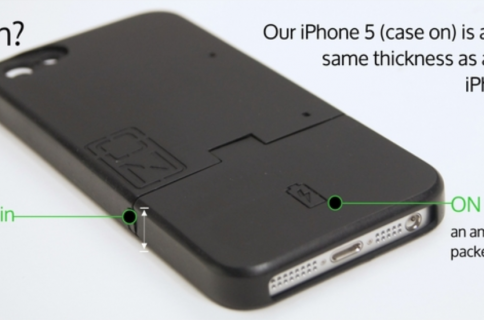 The case will be launching this spring with a price tag between $59 and $69, and unfortunately will only initially be available for the iPhone 4 and 4S.